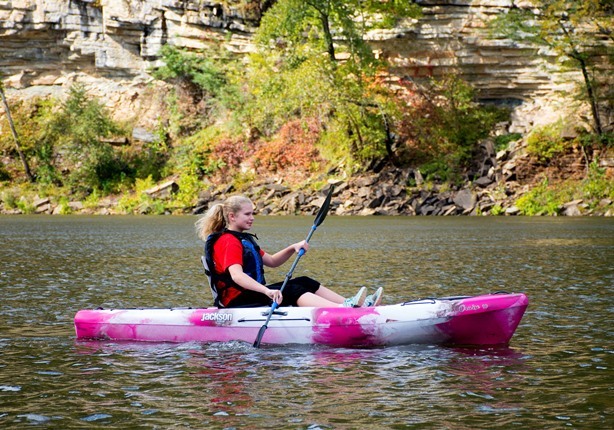 Our most popular paddling adventure takes you by the Historic Loveland Castle! The average Castle Adventure trip lasts 2-4 hours and travels 5 miles. The trip launches at Carl Rahe Park and ends at Loveland Canoe and Kayak. Register For The Castle Adventure Now! Includes an upgraded Old Town or We-no-nah canoe! Up to two children ages 4-10 ride free in parent’s canoe. Add $8 for third adult. Early Bird Special! 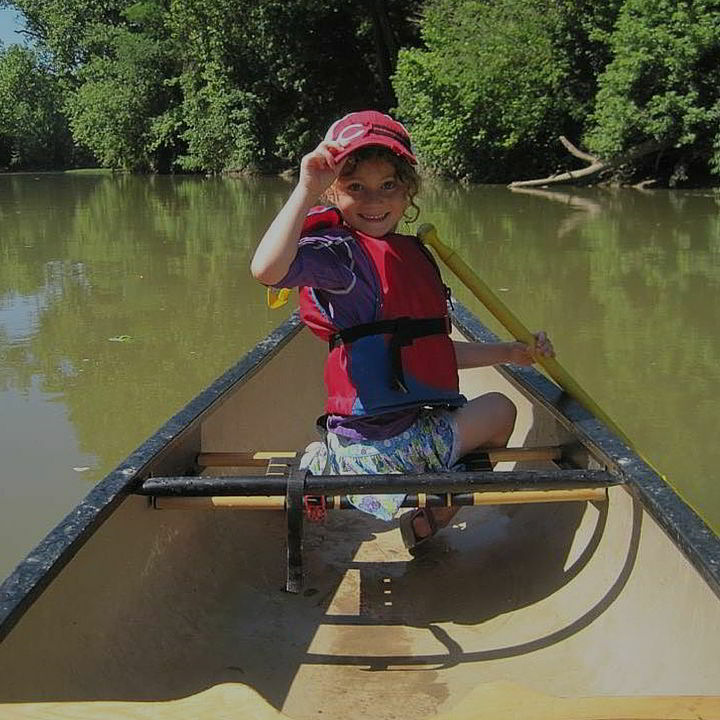 – Save $5.00 per canoe and $3.00 per kayak on the Castle Adventure if you reserve and depart for your trip by 10:00am or earlier (valid anytime except Memorial Day, 4th of July and Labor Day Weekends – cannot be combined with other discounts). Our River Rafts will comfortably hold 5-6 passengers and provide an exciting new way to experience the Little Miami River. Rafts are great for early season paddling when the river levels are adequate to make the trip enjoyable. 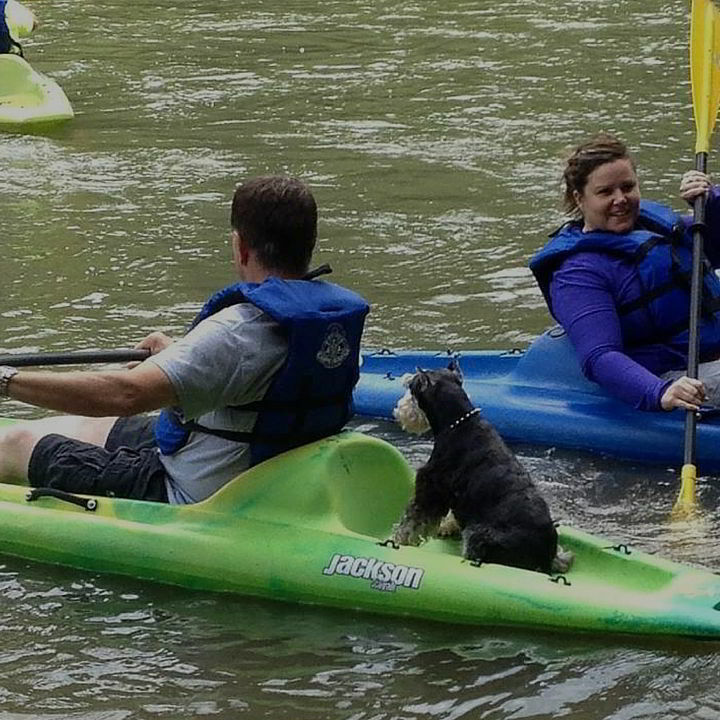 Please note – dogs are not allowed on raft trips. Group/Volume discounts do not apply to rafts. Please arrive 30 minutes prior to departure to register, receive equipment and safety instructions. 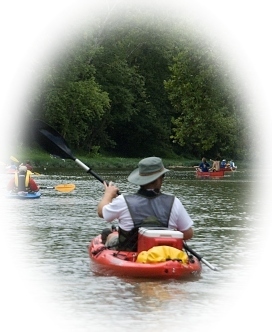 Scouts / Church Groups / School Groups – $18.00 per person for canoe trips $22.00 for solo kayaks. Groups must provide valid tax exempt form to qualify for this discount. Own your own canoe or kayak? 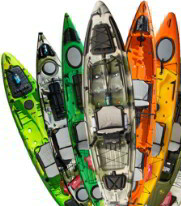 If you own a canoe or kayak and need transportation we can provide the transportation for you and your boat. Reservations are required for all transports to insure trailer space is available. Please plan to arrive at least 30 minutes prior to your scheduled trip to allow our staff time to properly load your canoe or kayak. All watercraft must have current Ohio Registration (for Ohio residents only) and be a minimum of 9ft. long to securely fit on our trailer. Kayaks must be a river rated model. Customer must also have properly fitted PFDs for all passengers. Open weekends only weather permitting. Late fees of $10 per boat for each ½ hour will apply. We encourage families to take their children on the Castle Adventure as this is the perfect length trip for families. 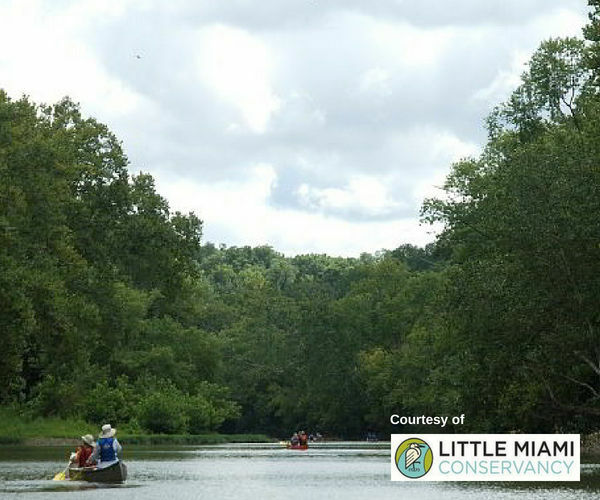 All participants must be at least 4 years old and a minimum of 40 pounds for all trips on the Little Miami River. We welcome well behaved dogs on the Castle Adventure. Please insure that they are kept on a leash while at the livery and they are properly socialized with people and other dogs. We recommend you bring a properly fitted Canine PFDs for all four legged friends. Be sure to keep a close eye on them at all times as there are plenty of exciting sites, sounds, and smells. Alcohol and river activities like kayaking and swimming– DON’T MIX. Your judgment and abilities will be diminished by alcohol. Exposure to summer sun intensifies the effects. For customer safety, we reserve the right to inspect the contents of all coolers and refuse service based upon the presence of alcohol and any glass containers. The City of Loveland and the Ohio Department of Natural Resources Division of Watercraft are taking a strong stance against drinking in public and while on the water. Our work group had such an amazing time in Loveland paddling down the river and then later going to lunch at Tano’s, the whole day was perfect. I can’t wait to come back next year.